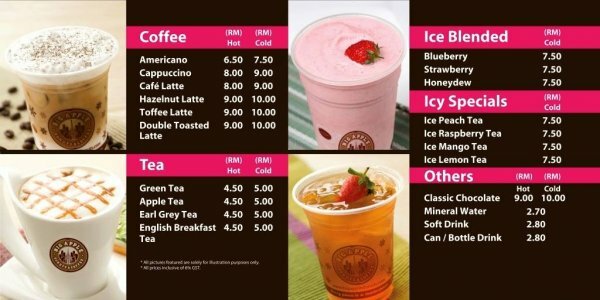 For years, a group of young entrepreneurs dwelled on the idea of a unique food concept in Malaysia - the simple kind to have at any place and time, yet provide the ultimate sweet tooth experience. Big Apple Donuts & Coffee held a Big Apple/Yeos contest and the prizes included Ipad Mini 4 and voucher for Big Apple Donuts Box. 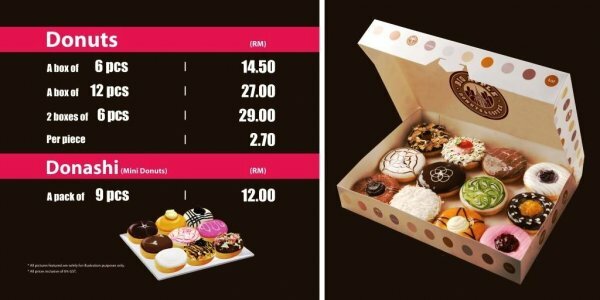 Variety of donuts with affordable price. The donuts are very soft. suit for the people that love to eat sweet types of donuts, delicious and the price is reasonable too.